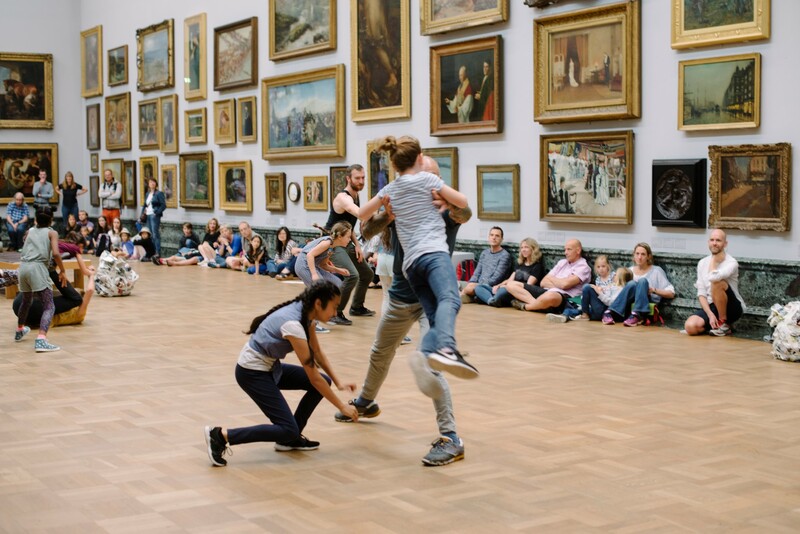 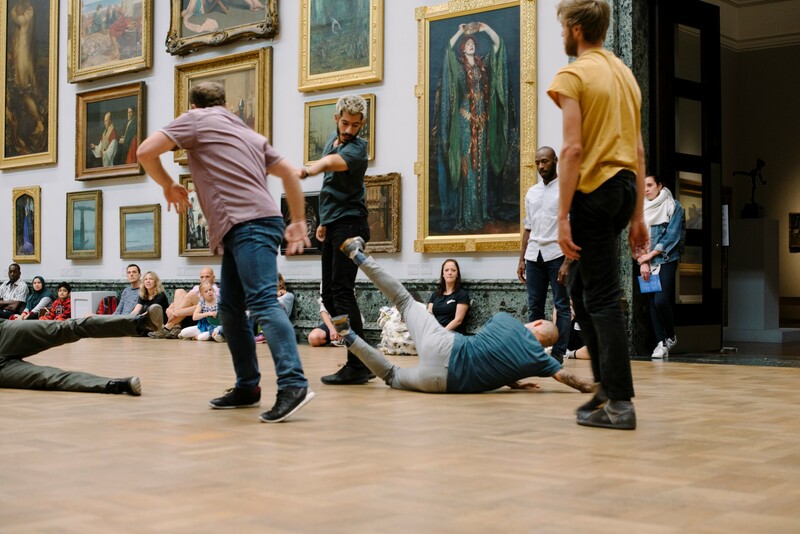 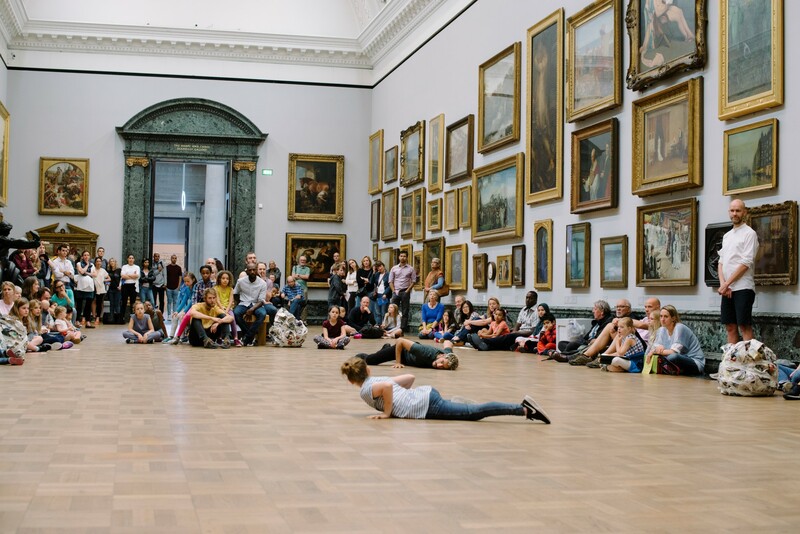 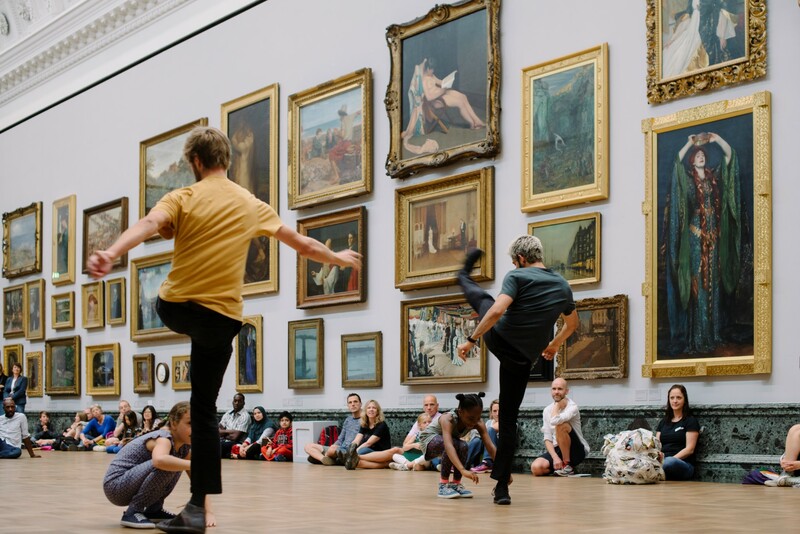 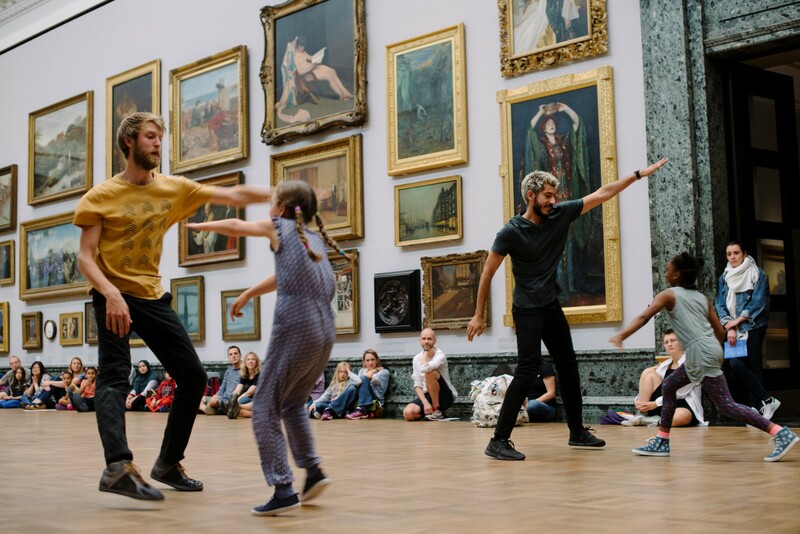 Men & Girls Dance at Tate Britain is a performance with nine girls who dance for fun and five male professional dancers. 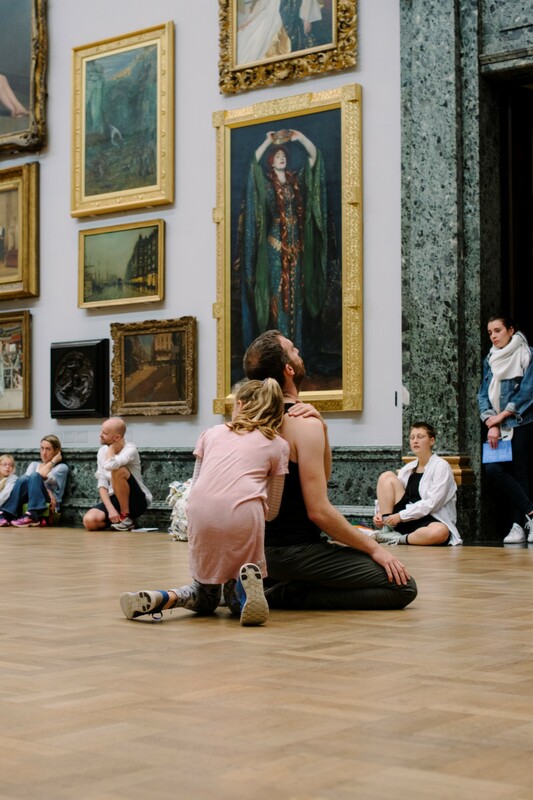 Interaction between children and adults is part of everyone’s experience and daily life, but can be subject to assumptions and stereotypes. 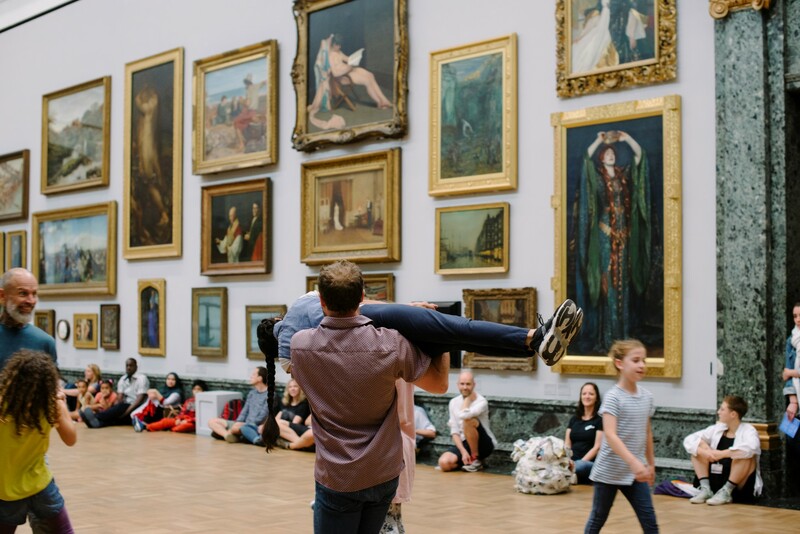 This work offers an alternative perspective, a celebration of friendship and positive relationships. 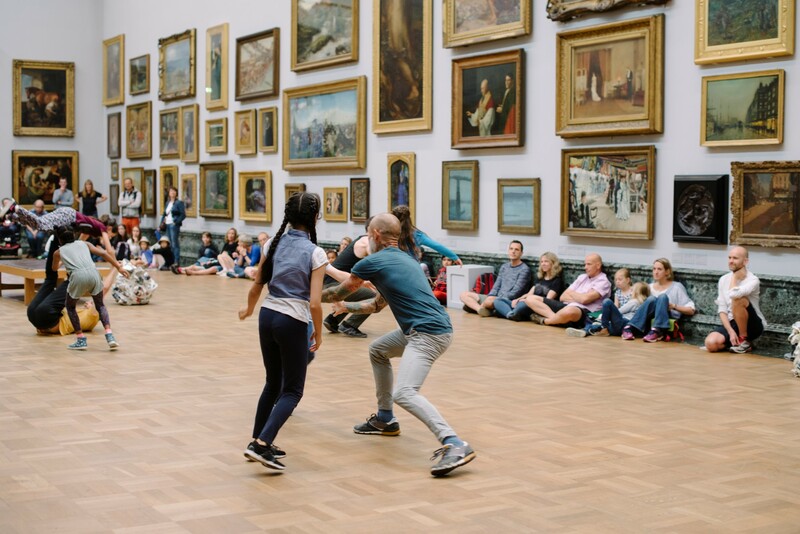 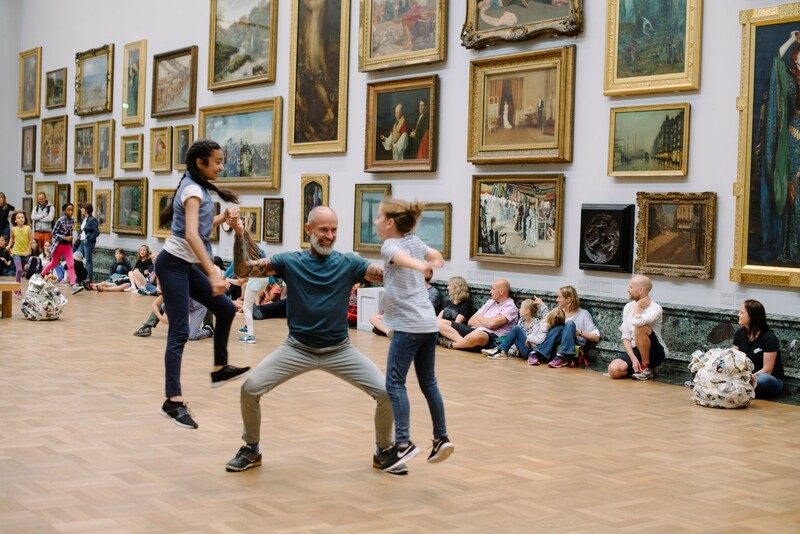 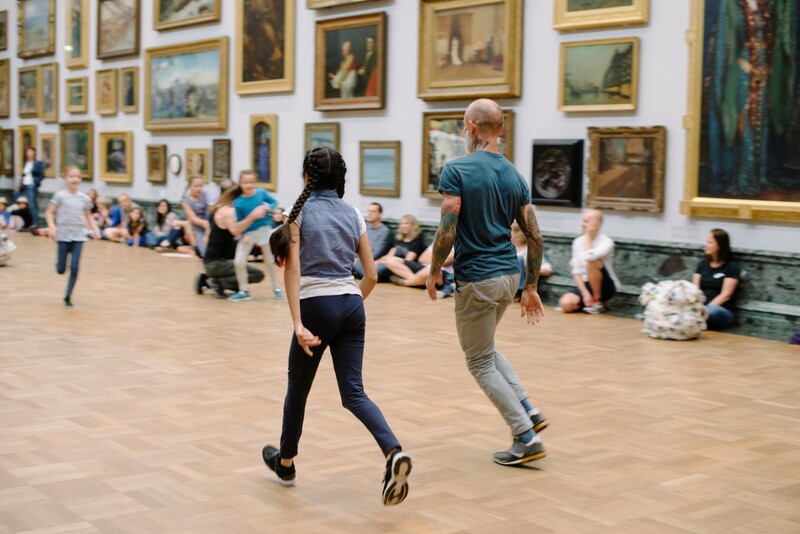 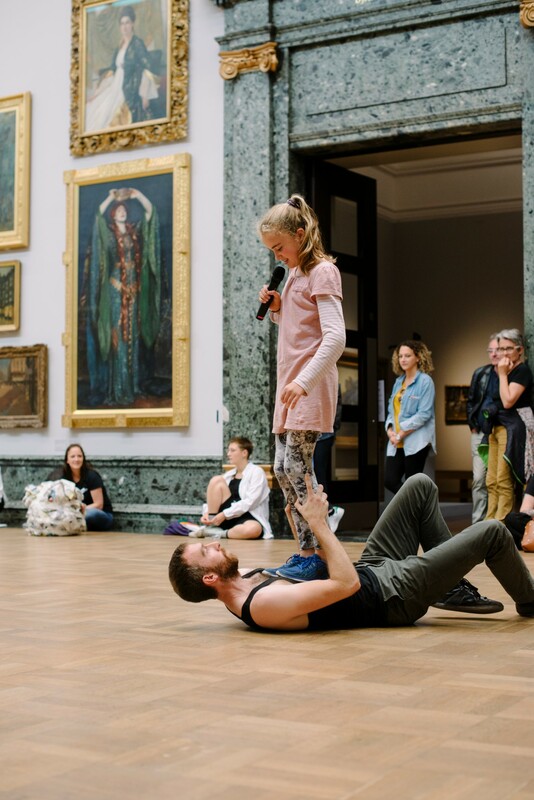 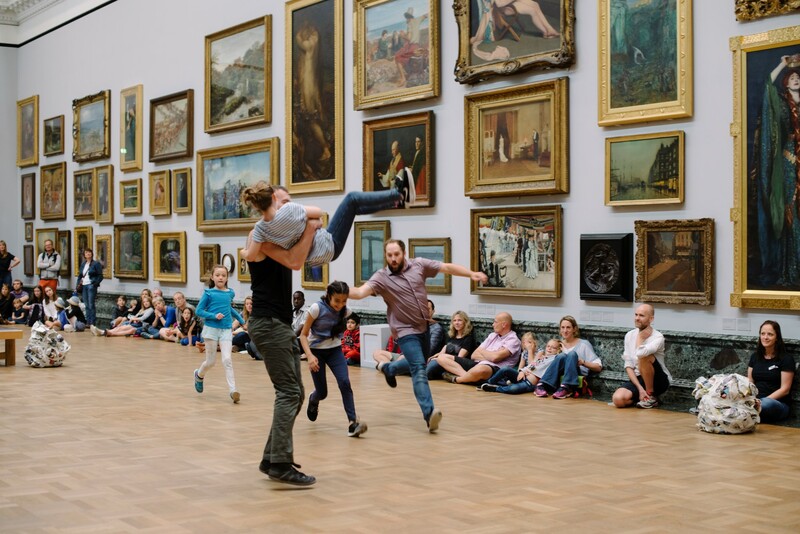 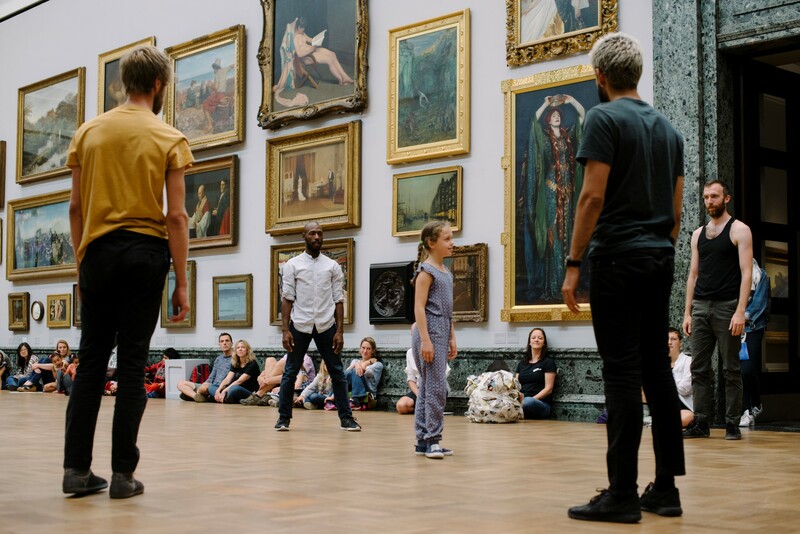 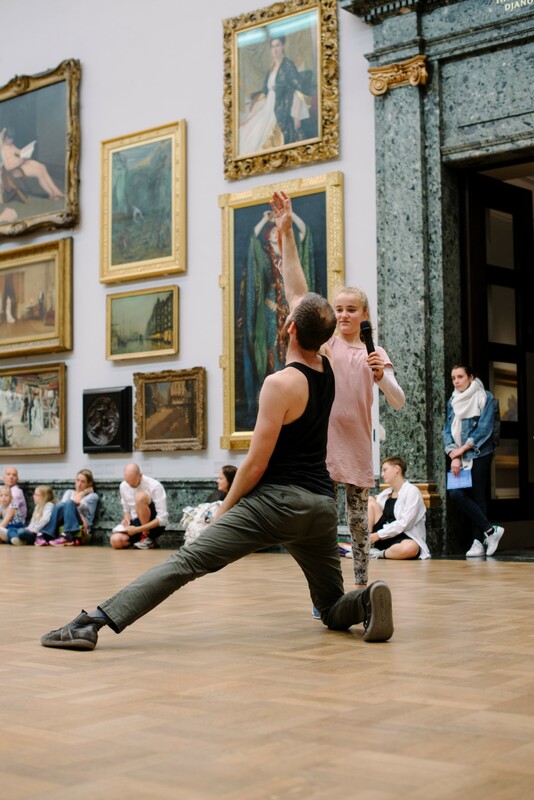 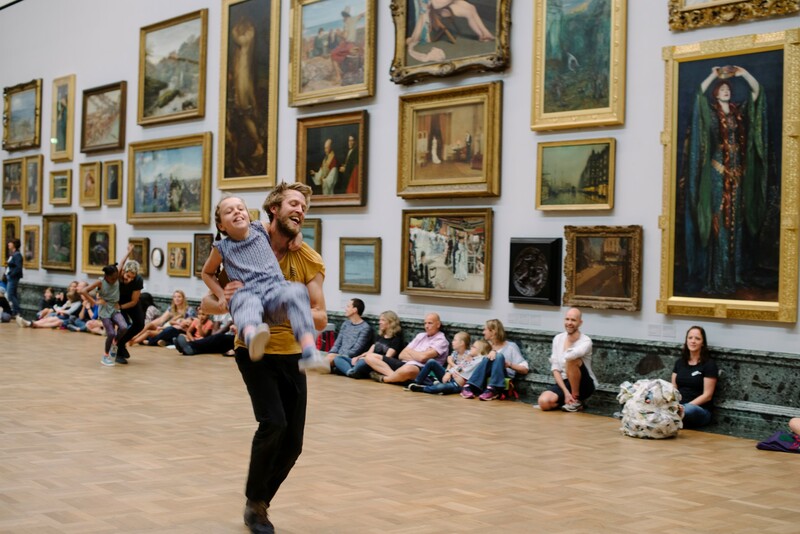 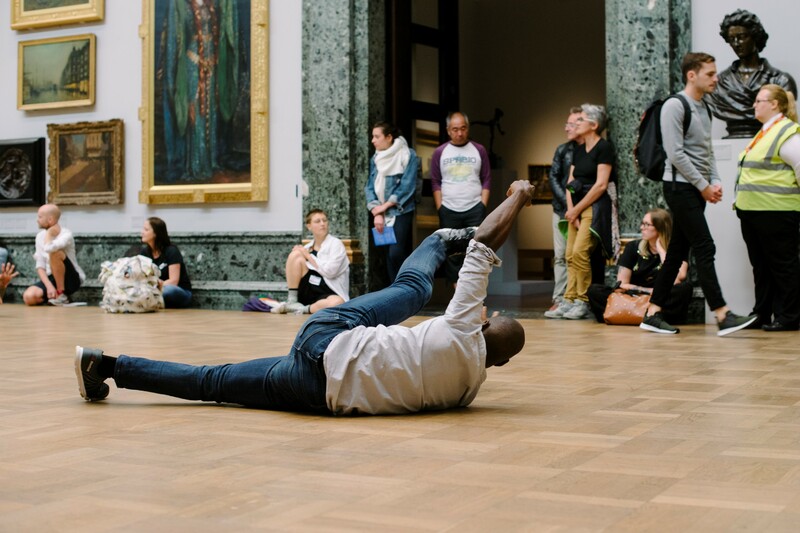 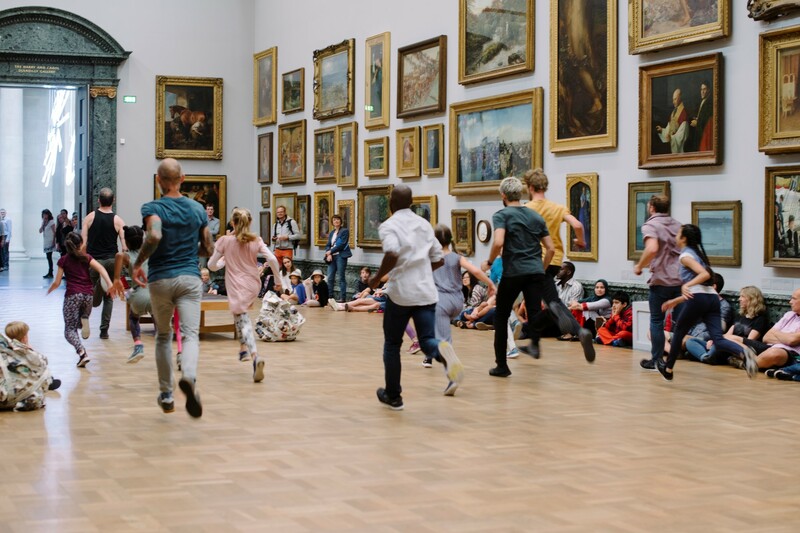 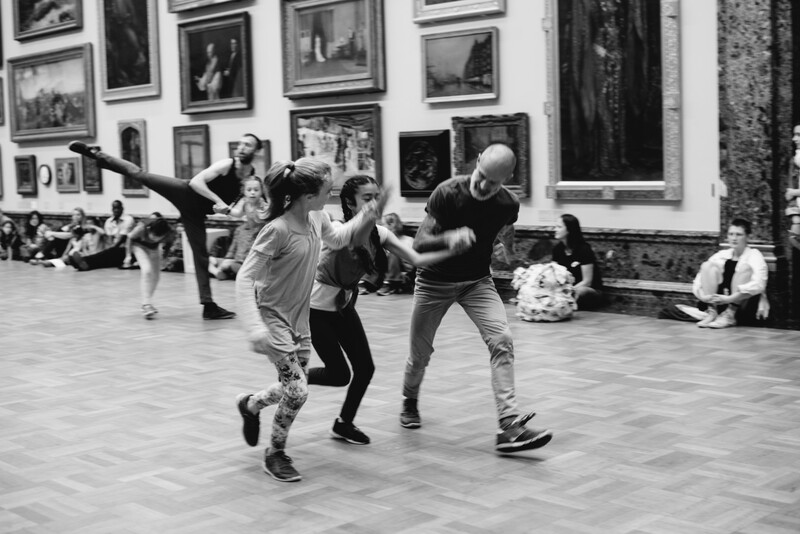 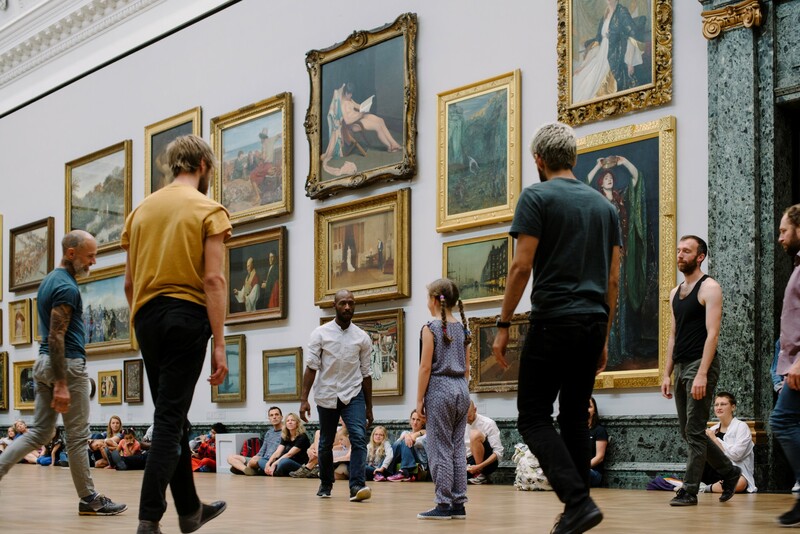 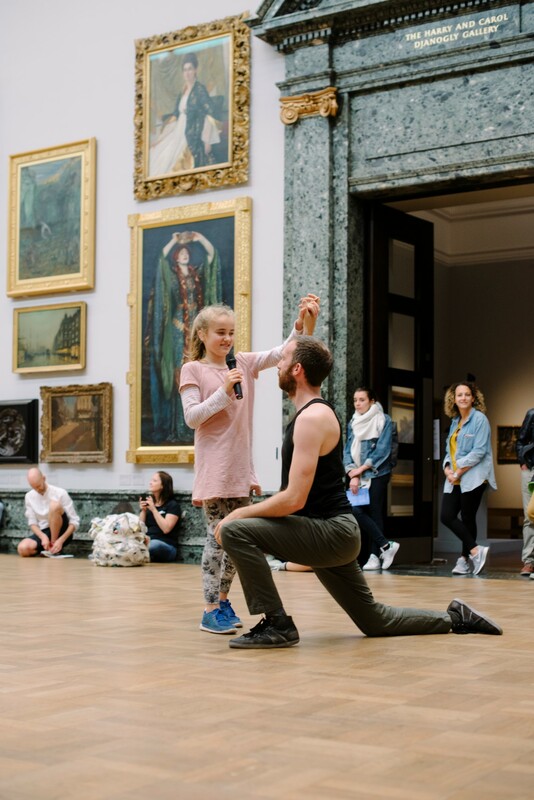 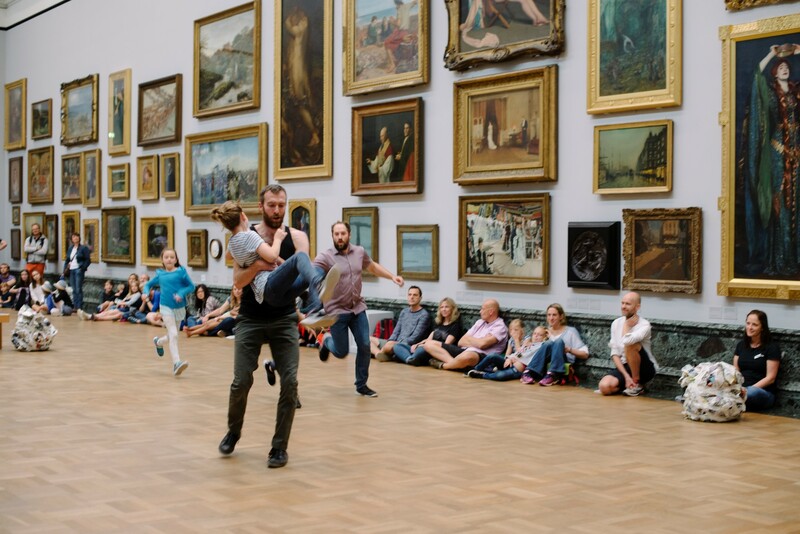 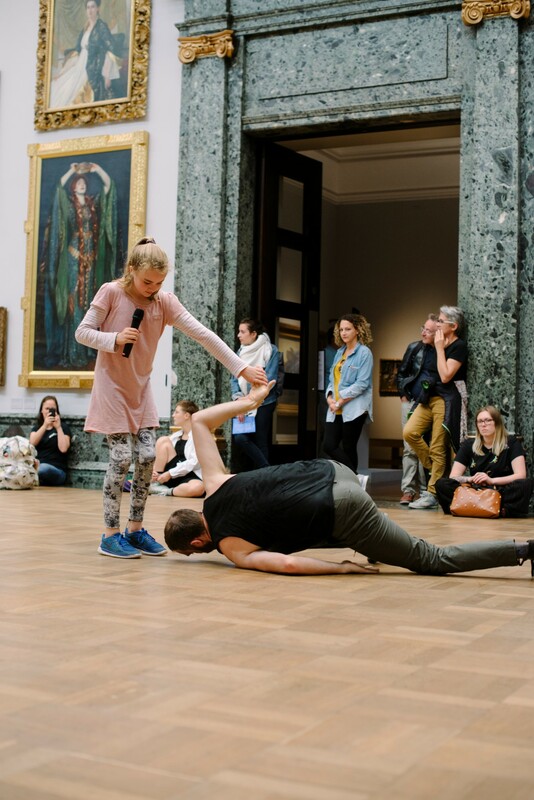 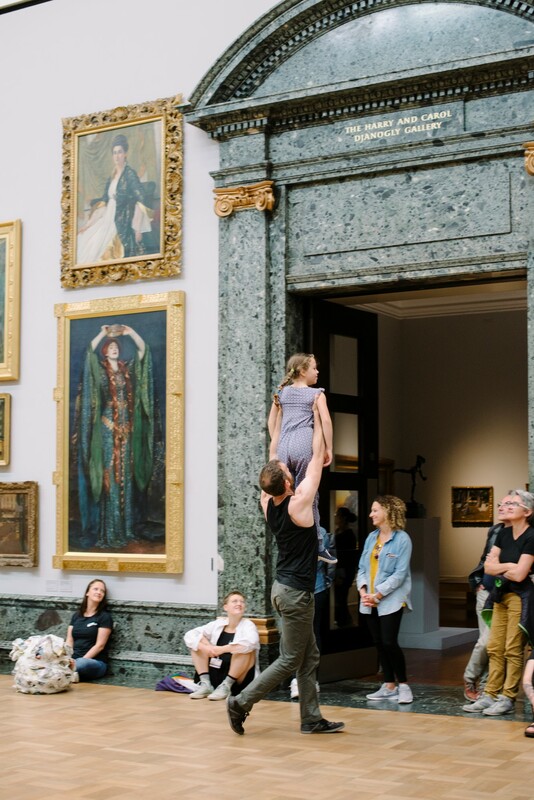 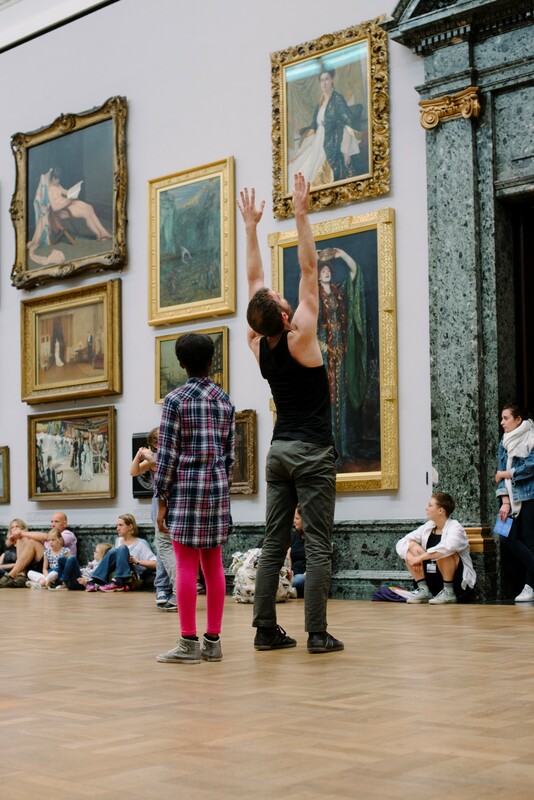 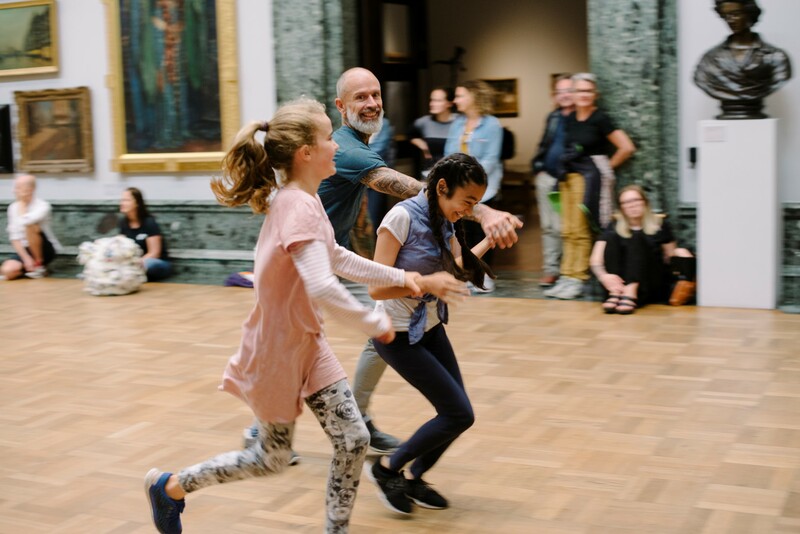 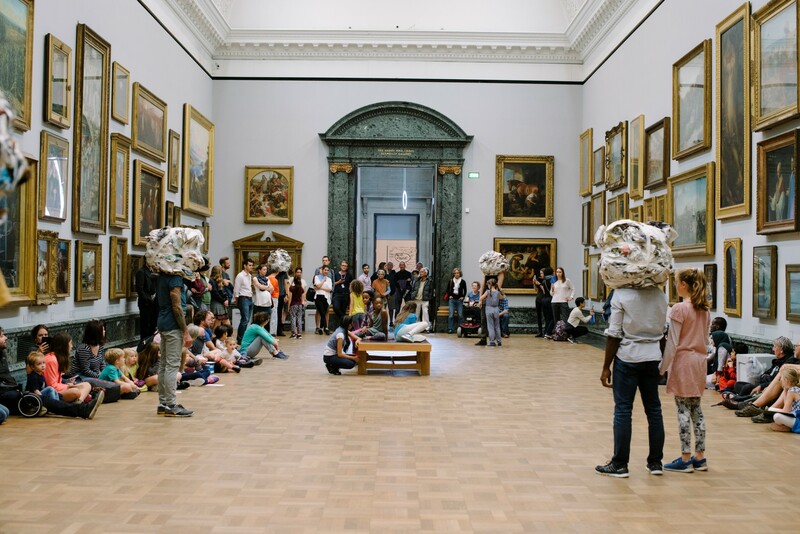 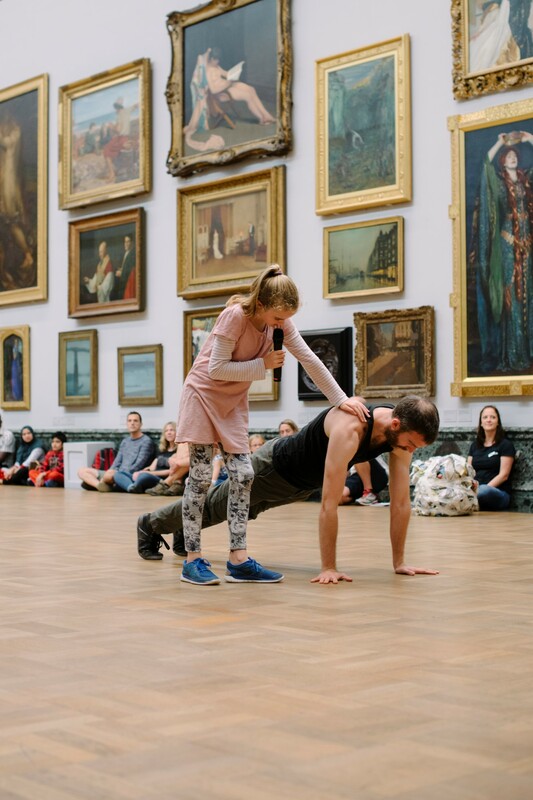 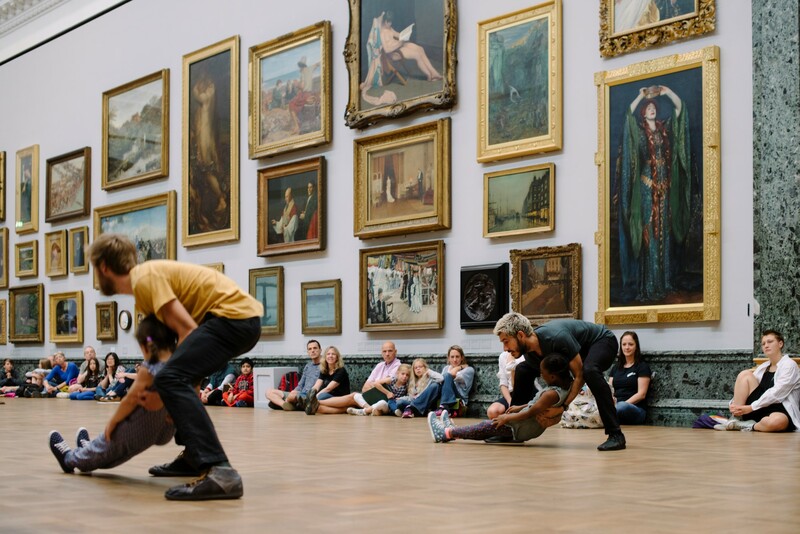 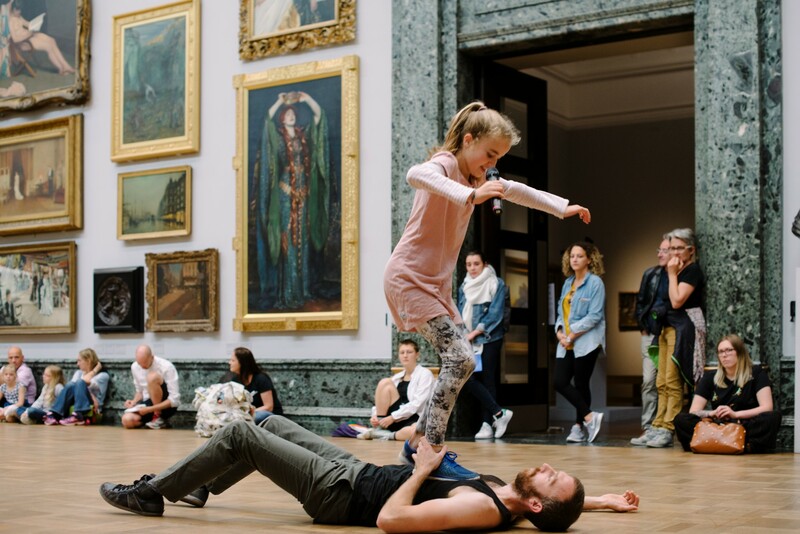 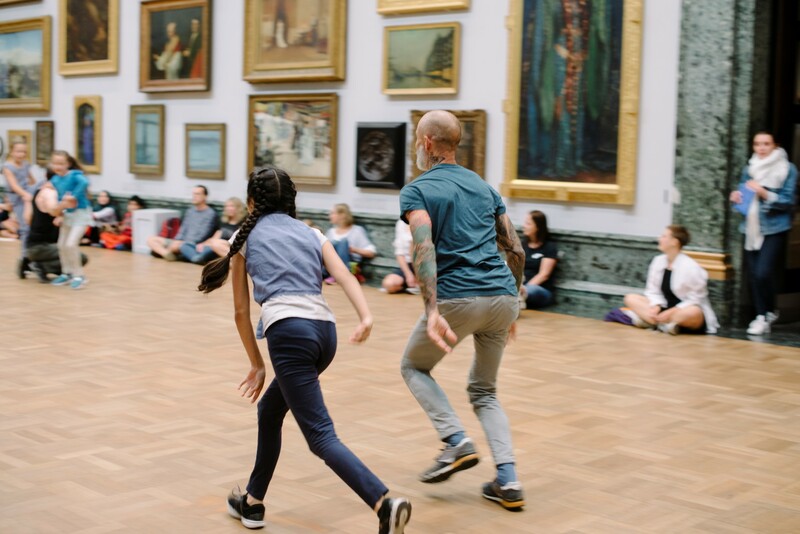 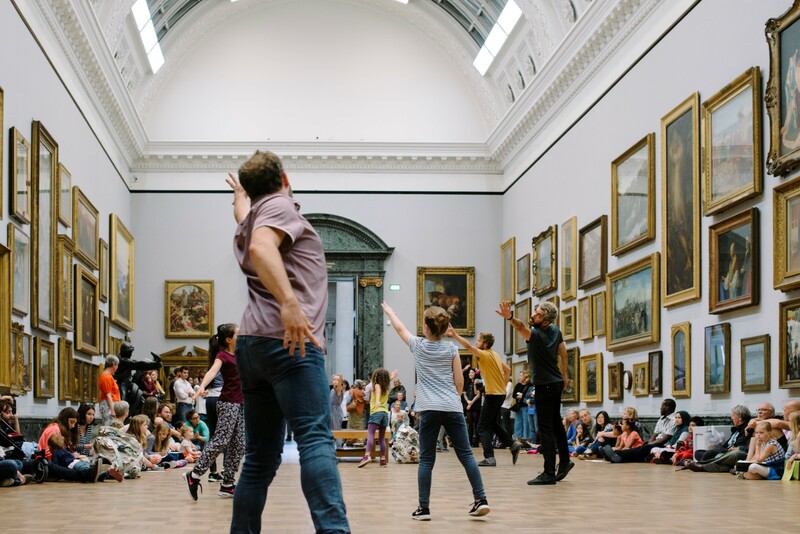 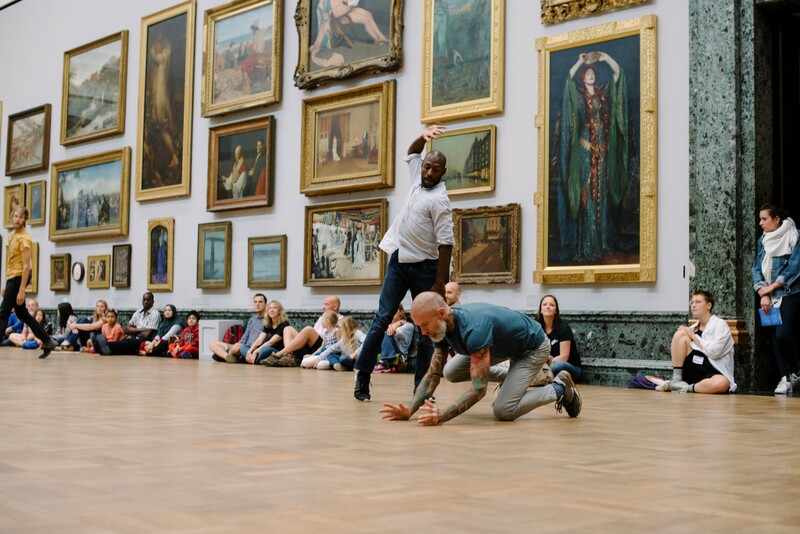 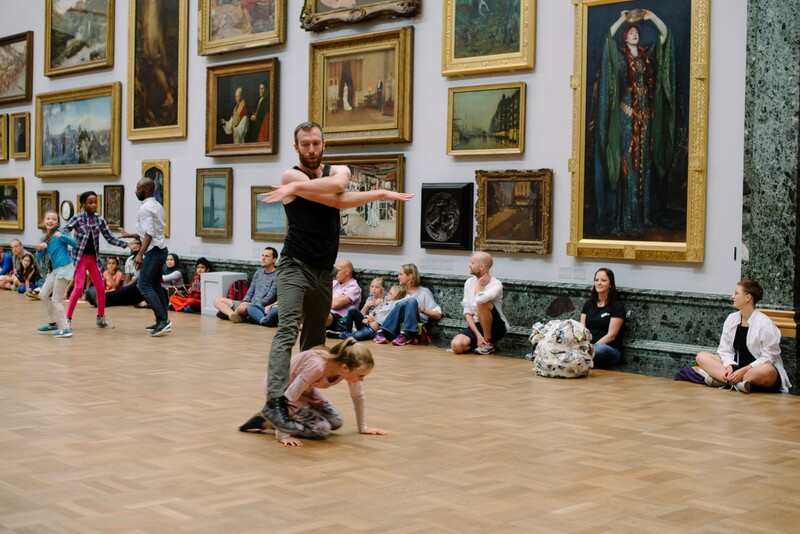 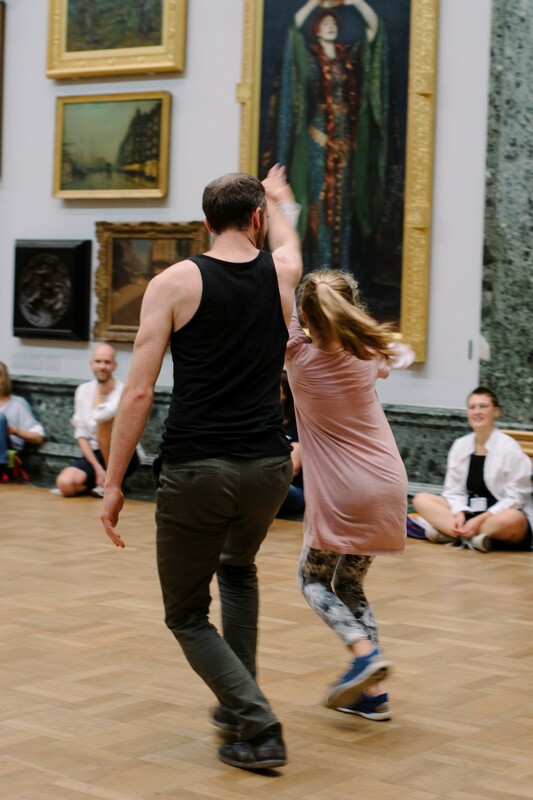 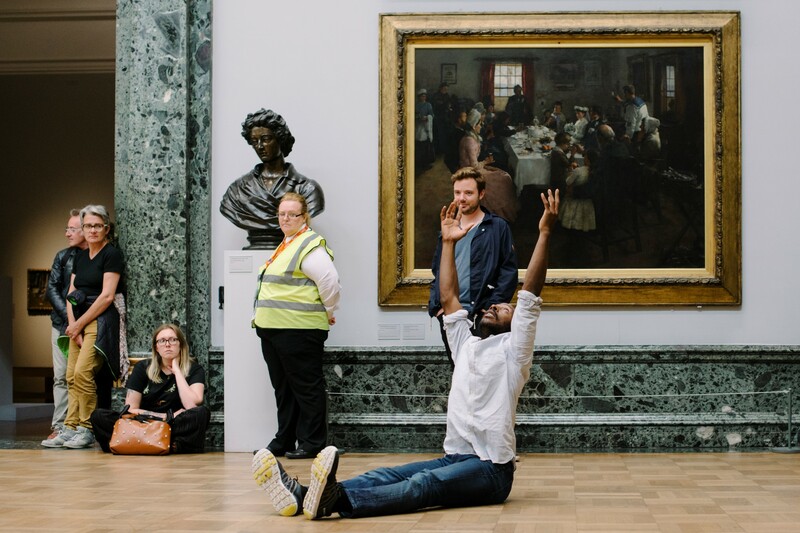 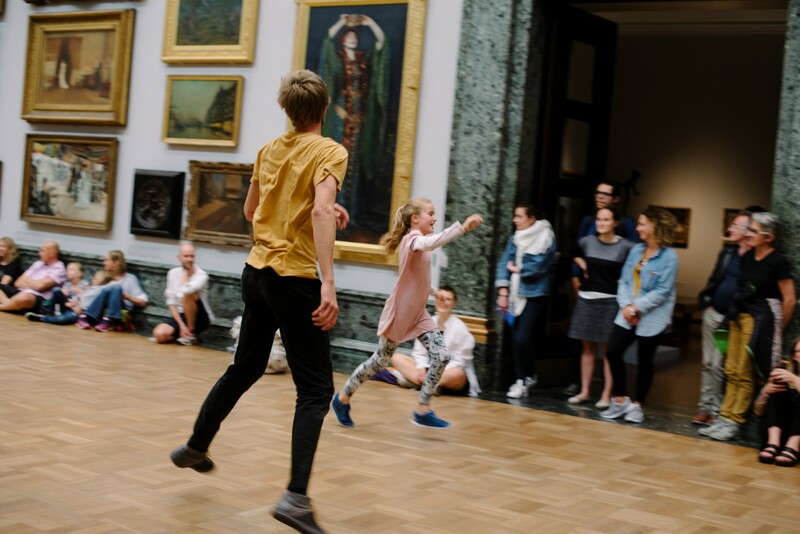 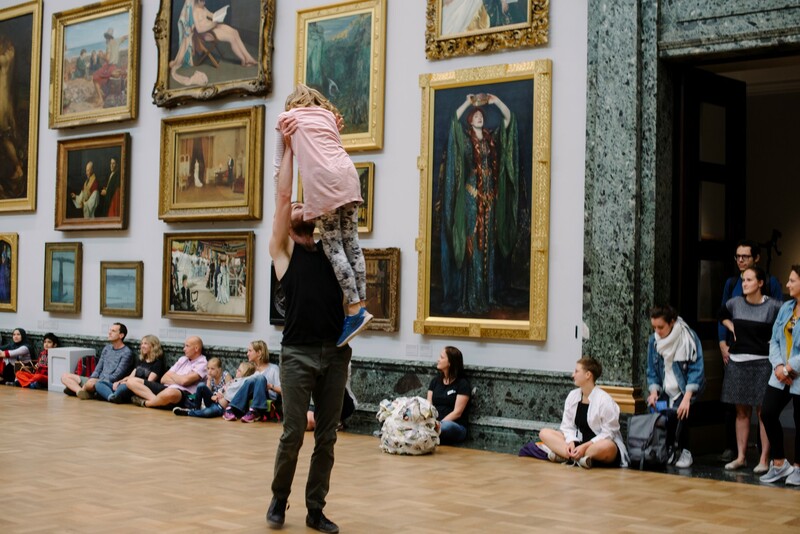 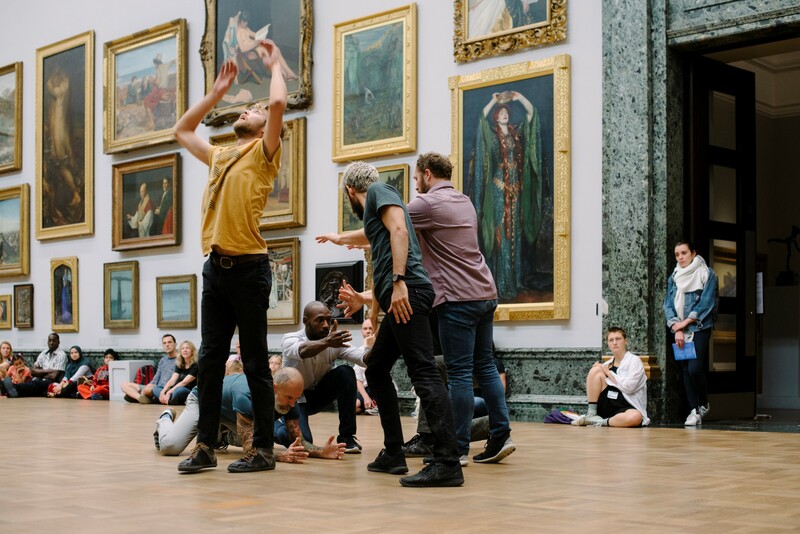 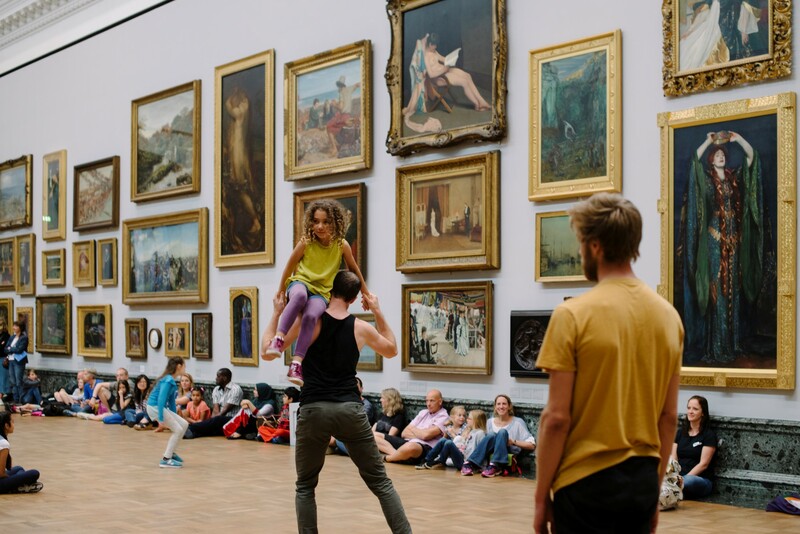 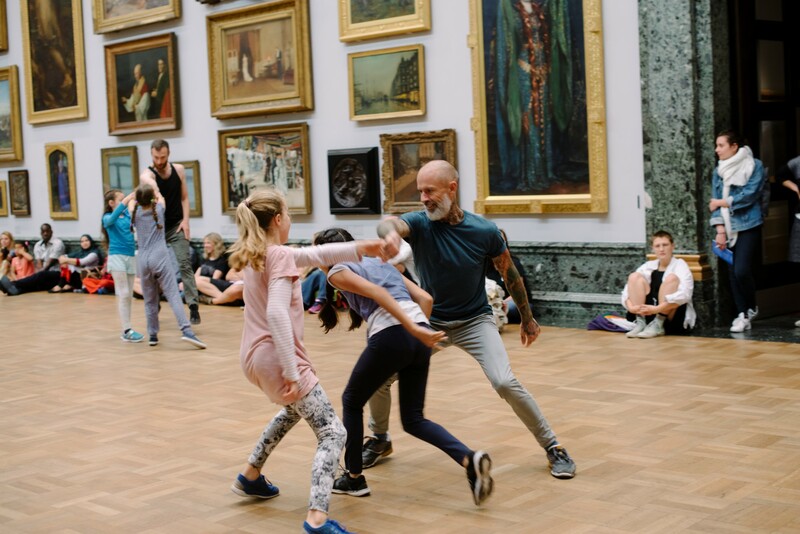 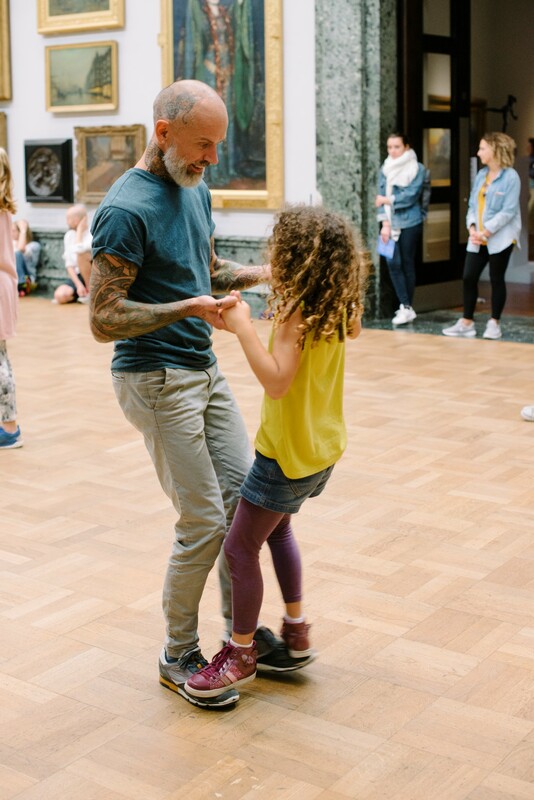 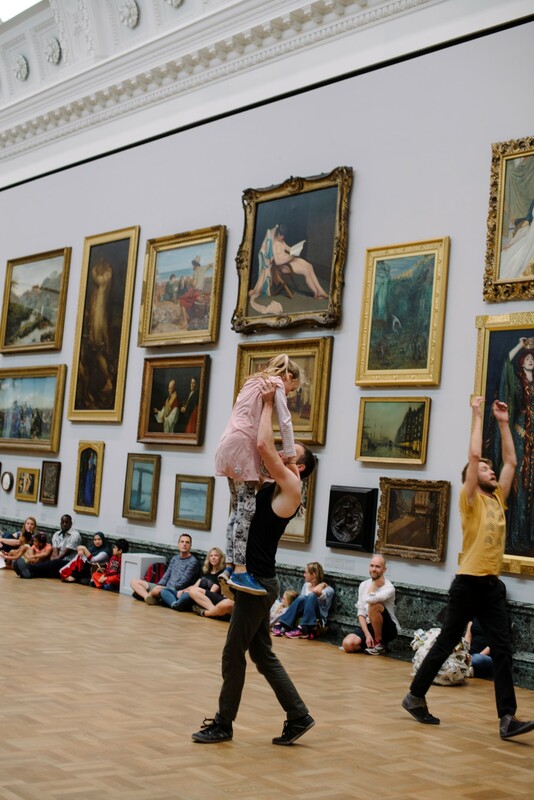 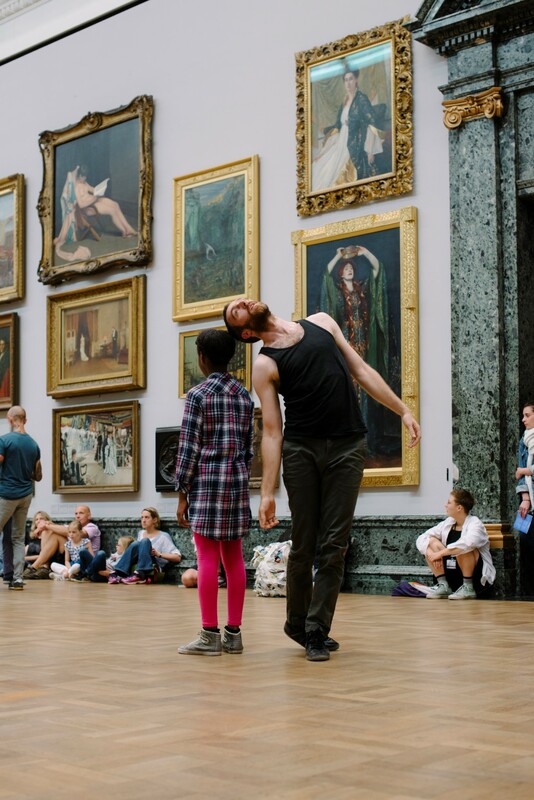 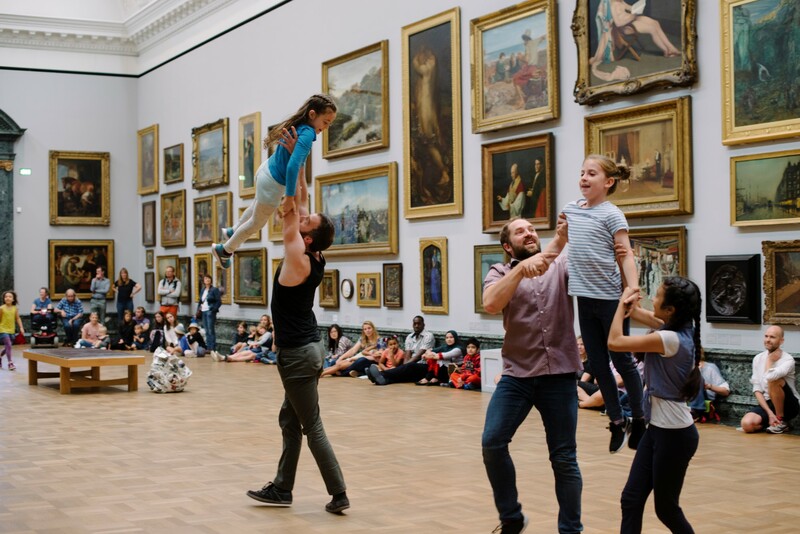 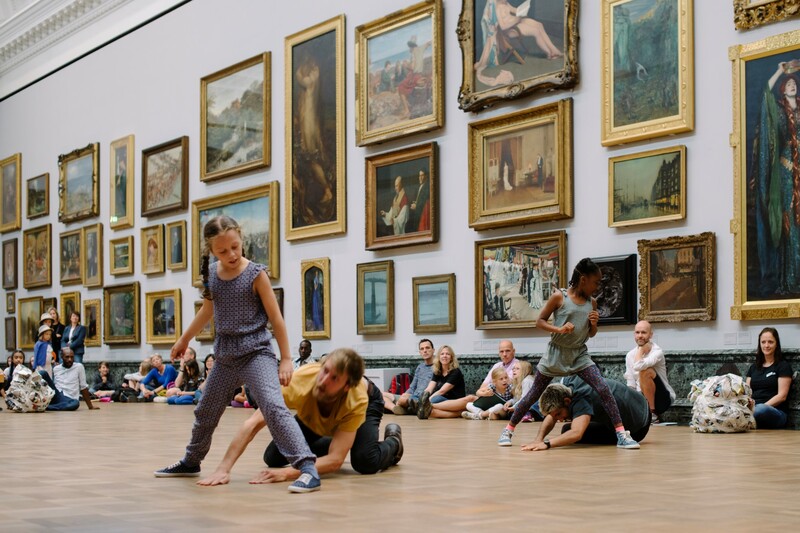 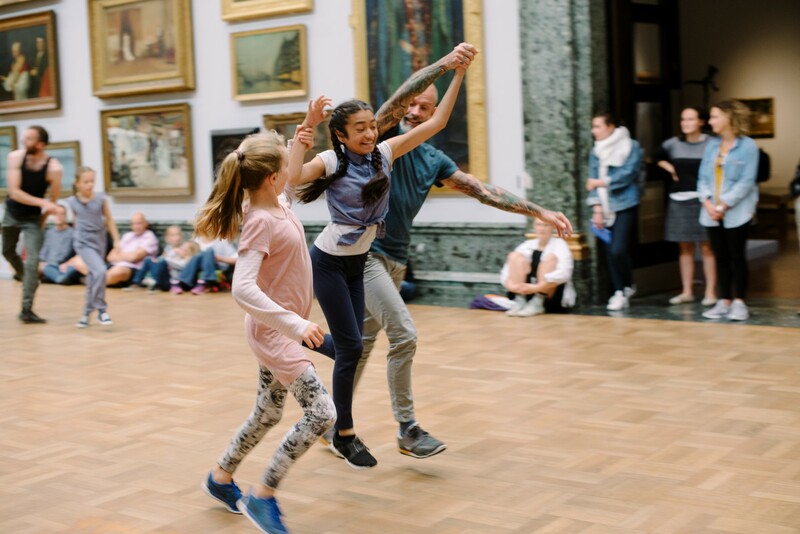 Men & Girls Dance at Tate Britain is part of a free families summer holiday celebration of dance.